BEDFORD was built by Lancelot B. Lambert of South Shields and named on 21 December 1886 by Miss Mary Hall. BEDFORD was the last lifeboat to be built by the Tyne Lifeboat Institution (TLI) and was stationed throughout her service at South Shields. She was one of four lifeboats operated by the TLI, with one lifeboat stationed at North Shields and three at South Shields. The boat and a new boathouse and slipway were funded from a bequest from a Miss Bedford of Pershore. In her 50-year operational career BEDFORD launched on 55 occasions saving 50 lives. Her first service launch was on 11 January 1887 and her final one was on 17 November 1937, during a south easterly gale, with a heavy swell running, standing by the Norwegian vessel TORBORG 1. For the next 31 years BEDFORD remained in the Pilot Jetty boathouse at South Shields, awaiting her next launch which never came. In October 1968 a new home was found for her at the Exeter Maritime Museum. She remained there until the museum closed in 1997, when she was relocated to the World of Boats Museum at Eyemouth. However, for the next 20 years she was stored in a barn and was not on public display. In 2017 the museum closed and all boats were put up for auction. On 26 July 2017 the North East Maritime Trust (NEMT), in partnership with South Tyneside Council and the Port of Tyne, acquired BEDFORD with the aim of restoring her as a vital part of South Shields’ boat building and life-saving history. She left Eyemouth on 30 August 2017 and returned to the Tyne Dock at South Shields the following day. She was finally relocated, with her carriage, into NEMT’s restoration workshop in March 2019. 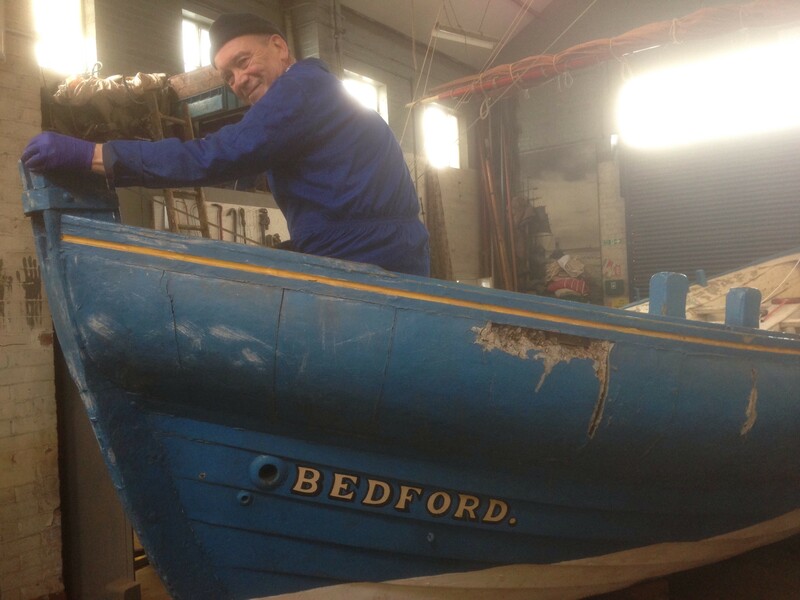 Both BEDFORD and her carriage are to be restored to as near original 1886 condition as possible. 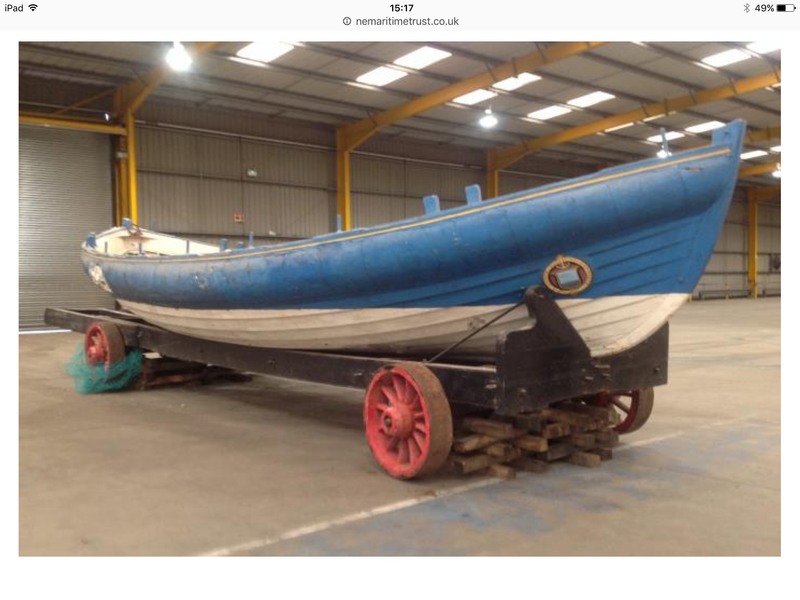 Restoration is expected to take two years, following which she will be on public display and take part in an annual programme of pulling on the River Tyne, along with other historic boats.